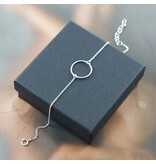 Fine Rhodium plated Silver bracelet with a open Circle. 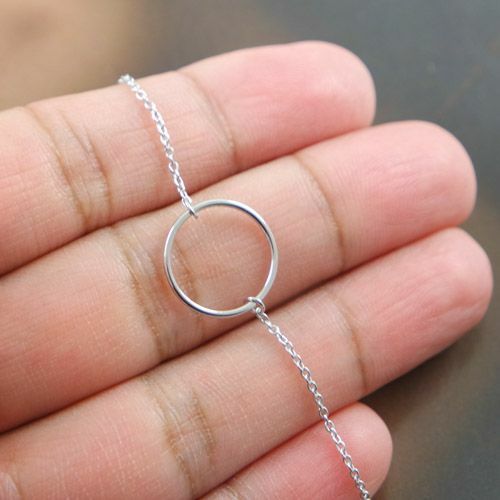 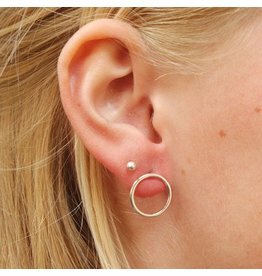 This sterling silver open circle earring pair is simple enough to be worn on a daily basis. Open Cirkle Necklace made of sterling silver.